With changing styles and trends sometimes it is better to focus on an accent to update an existing space. Here at Albany Woodworks, we have all the wood accents to complete the look and give your space a dose of timeless sophistication. Wood accent walls are a great way to tie a room together and give it a focal point. With a variety of texture and sawmarks, our Artisan Collection prefinished engineered heart pine flooring is a great choice. With the look of aged wood and the ease of installation that our engineered flooring provides, this project is a DIYers dream. The Artisan collection arrives finished and ready to install. From a section of wood wall paneling in a room, to an entire wall, this look is perfect for those who like to tailor the look to their taste. Get special sale pricing on our Artisan Collection now. Wood is a great option for the kitchen flooring. 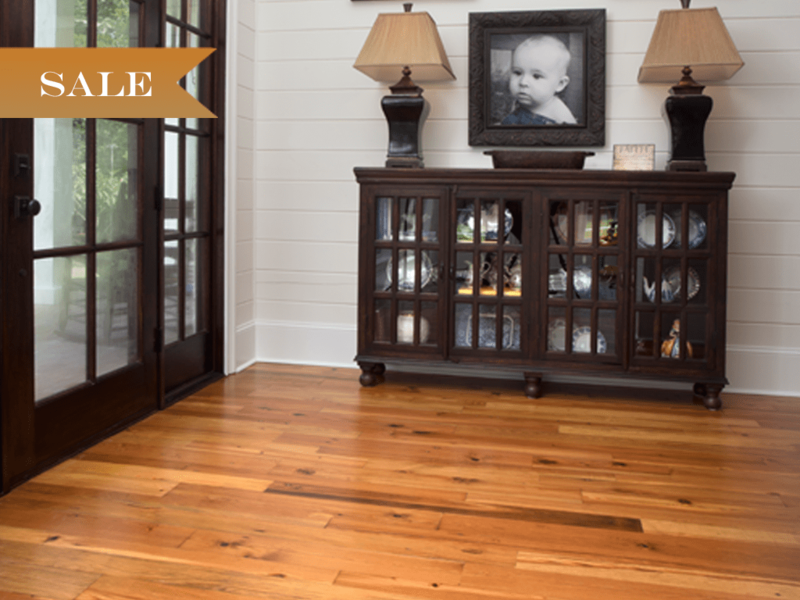 Beautiful and easy to clean, our flooring with last with you through the life of the home. Home is where the heart is and for our family that means spending time together in the kitchen. Trying out new recipes or catching up before dinner after a busy day. Much warmer and welcoming than a tile floor our Silvan Collection is a great look as it can be stained any color for your kitchen floors. Special pricing currently available. Wood ceiling accents in the bathroom can update the space with minimal cost. Impressive looking for its simple application, our Antique Cypress Collection offers warmth, beauty and natural water-resistant qualities. 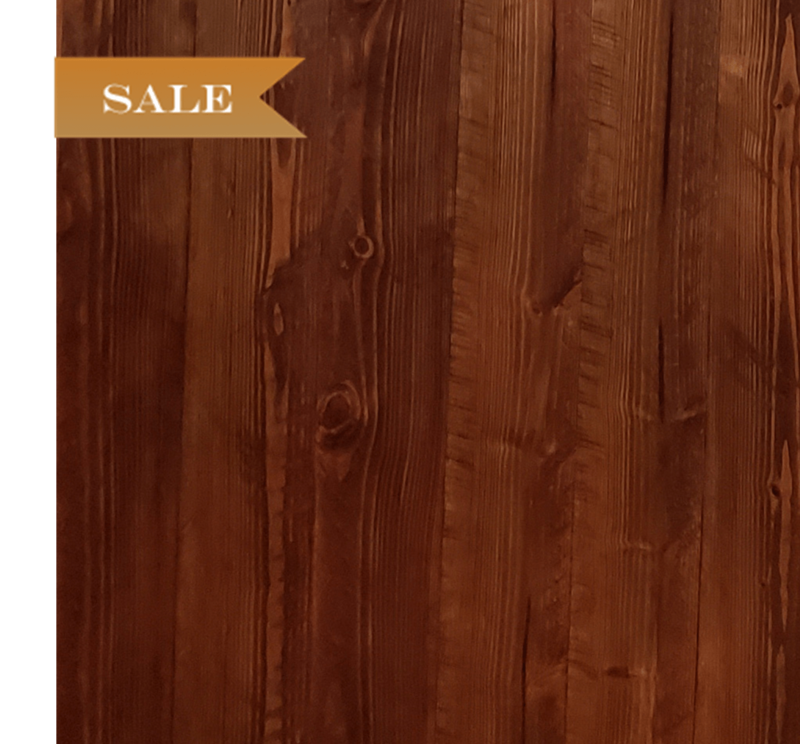 Soft feathered grain patterns and occasional knots, this reclaimed wood has a natural golden brown color that is sure to please. Also perfect for other bathroom accents such as a tub surround or back splash, you can customize the look to just what you had in mind. Since 1976, Albany Woodworks has offered warm and personal customer service and a variety of reclaimed and specialty woods. All with the convenience of one-stop-shopping and national shipping. Let our helpful experience take the worry out of the ordering process, we a happy to answer any questions about how our products will transform your space.